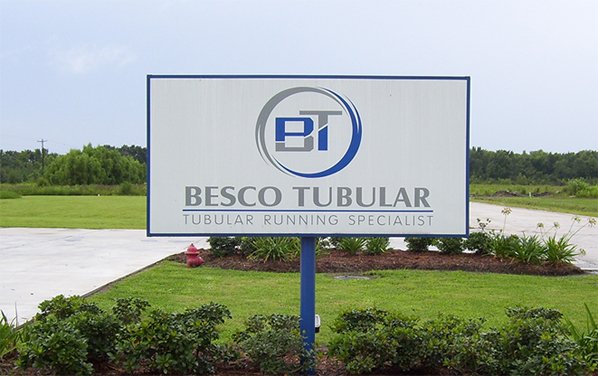 Besco Tubular is an ever-expanding oil service company that provides superior casing and tubing services on land and offshore. Founded in 2002 by Antoinette Benton and Esco Benton III, Besco is quickly being recognized as an industry leader. Esco Benton is the grandson of the late Esco “Joe” Benton who was one of the pioneers of the oil and gas industry and who founded Benton Casing Services. At a young age Esco began working in the O&G industry learning the ends and outs. Esco would join his grandfather and begin working in the field learning the business from the drilling floor on up. Several years later Benton Casing Services was sold to Franks International and Esco would join Franks holding several positions in the Middle East and West Africa. Ensuring the well-being and safety of all employee's is our top priority. 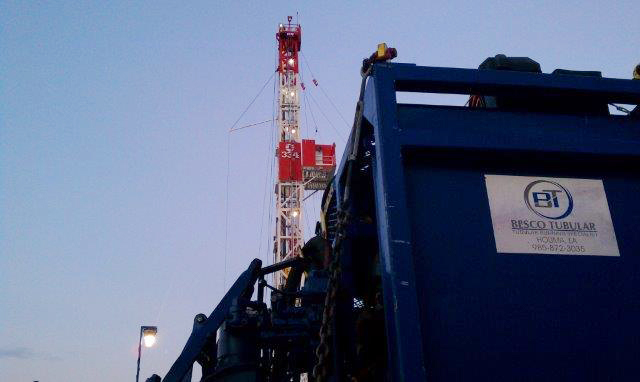 As with other operators we work for, we always adhere to the safety requirements and standards set forth by them. With ZERO Lost Time Accidents since incorporation in 2002 and over ONE MILLION man hours worked, Besco holds a very prestigious safety record. All equipment and inventory was purchased new. With the use of our Quality Management System, all equipment is inspected, maintenanced, and tested to deliver the highest level of quality and superior performance. In 2002 Esco would join forces with his wife Antoinette and they would open Benton Energy Service Company (BESCO) in Houma, LA. 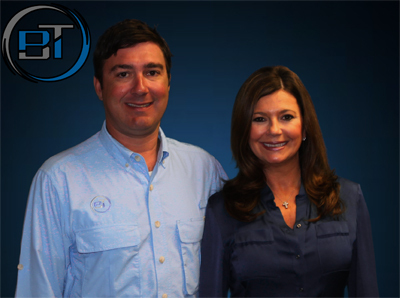 Through hard work and dedication the two founding members would lay the groundwork for what is now quickly being recognized as an industry leader. 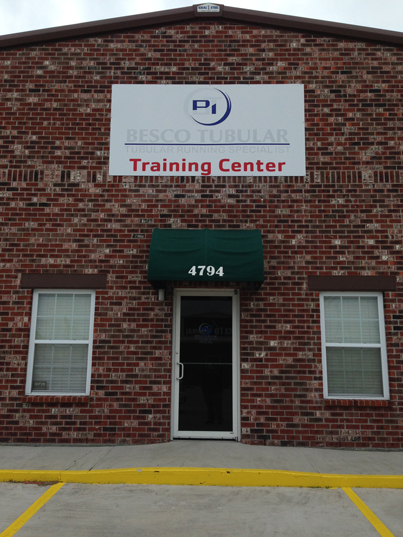 Besco Tubular was founded in 2002 by Antoinette Benton and Esco Benton III. As a woman owned business, Besco has been a proud member and supporter of the WBENC and the Wounded Warrior Project for well over a decade.